Reloading ammunition at home can be a hobby or a necessity. But it sure has its own advantages and disadvantages. In this article, we’ll take the 6.5mm Grendel into consideration for reloading. We will learn about how to choose the right powder to reload the ammo, and what features it must possess. To wrap things up, we will also review the best gunpowders on the market for reloading the 6.5mm Grendel. Note: Always use a proper reloading guide while reloading the ammo. Please also check the gun laws of your state regarding equipment, shipping, and reloading. Reloading your own ammo has its own pros and cons. Some people do it out of a hobby or to obtain customized rounds for their rifle. Reloading ammunition has its economic and operational benefits, along with some drawbacks. Reloading Saves Money: If you focus on economics, the most pricey part of a round is the brass casing. Almost 50% of the cost is related to the casing, which implies that reloading will save you almost 50% of the money, if not more, than buying a new pack of ammo. Grendel Ammo is Often Scarce: This may sound unbelievable, but the 6.5 Grendel is not mass-produced like most other calibers. You’ll have problems finding the 6.5 Grendel ammo offline, plus it’s not cheap brass. So it is a better option to reload, so you never run out of the 6.5G load. Accuracy and Customization: Filling up your own rounds will let you improve accuracy and customize the loadout by modifying characteristics of the bullet like velocity, length, and weight (grain). For When SHTF: We all know that gun laws are becoming tighter by the day. Be it the 6.5 Grendel or any other caliber, things like restrictive online sales and local laws might make it difficult to procure. So it's always better to have a reloading setup prepared. Time Consuming: Reloading ammunition is not as easy as reloading magazines. It takes time and precision. If you don’t have much time to spare, this is not your cup of tea. Plus, it also has upfront costs involved (like procuring equipment), and you need to have a dedicated space. Requires Precision: You have to be very precise and technically sound to refill your ammunition. If you’re not that knowledgeable, or can’t handle such meticulous procedures, it’s better to stay away from it. Doing it wrongly can, and will, be compromising or even fatal. Restrictive: Self-loaded ammunition is not allowed in most indoor shooting ranges. Be sure to check. Is All Powder the Same? Of course, not. Gunpowder differs on parameters such as burn rate and density. Some powders burn faster than the others, so it is essential that you use a reloading guide to get the proper value of the gunpowder weight to be added. The 6.5 Grendel is a low recoil round with an excellent ballistic coefficient. It generally requires a mid-rate (neither fast nor slow) burning gunpowder to steer the projectile to a higher velocity and a longer distance. For heavier grains, you require slower burning gunpowder to properly burn and propel the projectile to the desired velocity. Another thing to consider is the granule shape which includes flake, ball, and stick. It’s the stick-type powder which dominates the rifle market, and you should choose the same for your 6.5 Grendel. Another factor to determine when choosing a gunpowder is density. A more dense gunpowder will have more weight and will not require you to fill-up a double charge, which may cause it to spill out while reloading. Not all gunpowders are created equal. Some powders burn twice as fast at just half the weight, compared to other ones. So, properly analyze the weight/amount of powder using the reloading guide. For us to claim that we have outlined the top picks, you need to know about the factors we consider while picking these products. Shelf Life: Gunpowders can be classified into three types. Single base, double base, and triple base, with the shelf life in increasing order respectively. Triple base powders are not relevant here (they are good for navy shells). The powder that is generally used with a shelf life of years is the double base, and all of our picks are of the same type. Caliber/Burn Rate: The 6.5 Grendel requires a medium burn rate gunpowder for lighter projectiles and a slow burning powder for magnum ones. All the powders in our list have a burn rate appropriate for the 6.5G. Clean: A good gunpowder must burn clean, leaving little residue/grime behind. All of our picks are far from dirty, but it's still a good practice to clean your rifle regularly. Good Load Density: Our picks have a good load density to let you fill the optimum amount of powder so the case seals perfectly. With all the powders in our list, it's almost impossible to double charge the 6.5 Grendel case. Accurate and Versatile: You can use the below-reviewed powders to load 5.56, 7.62, and the 6.5 Grendel rounds. 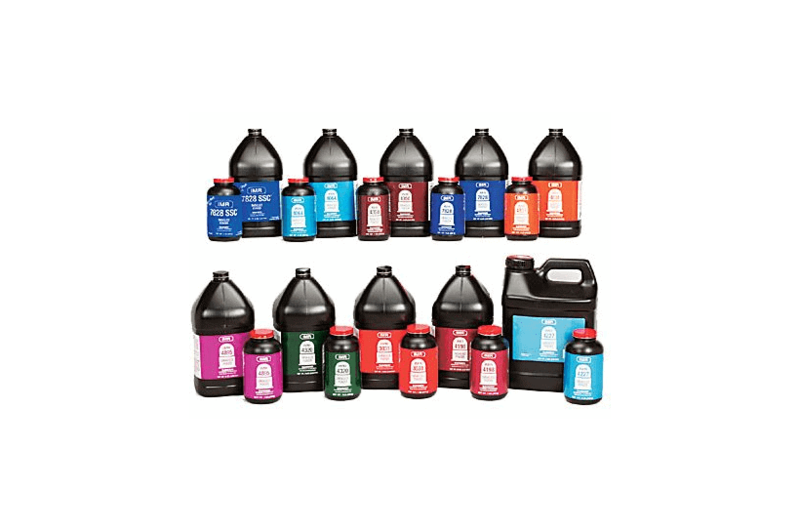 A good reloading powder must be accurate and versatile enough to be used with other calibers. Price and Availability: The 6.5 Grendel is not so readily available on the renowned shelves. So to reload it, you need to choose a powder which is readily available and inexpensive to solve the economic purpose. Based upon the ideal qualities of a 6.5 Grendel reloading gunpowder, we have come up with a list of the best products on the market. As already said, these powders will prove to be economical, clean, and accurate for you. If you ask any 6.5 Grendel expert out there for a gunpowder recommendation. 90% of the time their recommendation will be AR-Comp. 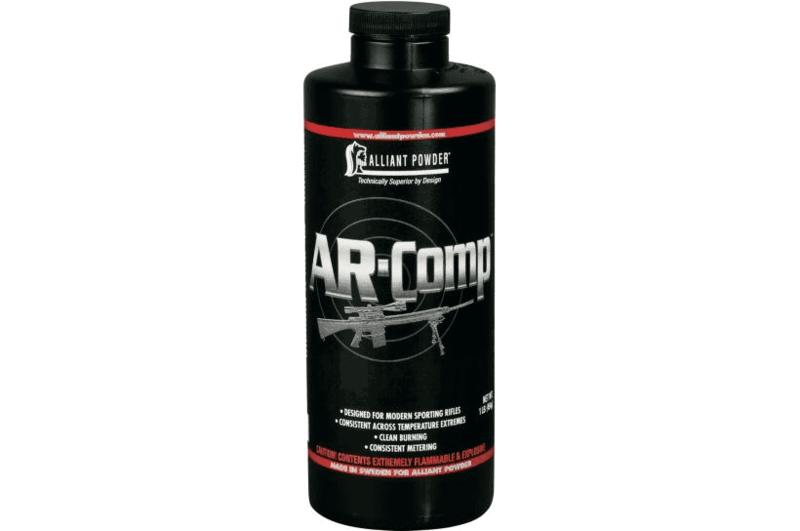 The powder has been specifically developed for use with AR style rifles. It is ideally suited to reload the 6.5 Grendel, and also the .223 and .308 loads. This makes it more versatile, so you don’t have to buy a different powder for your other AR calibers. It is a double base gunpowder and is extremely resistant to moisture, meaning it will last on your shelf for years without sogging. The powder delivers consistent burning and velocity across a wide range of temperatures and is exceptionally clean. The powder is dense and powerful enough to support both normal and magnum 6.5 Grendel projectiles. In case you want to know, the powder has been manufactured in Sweden and is available in 1lb and 8lb packaging. 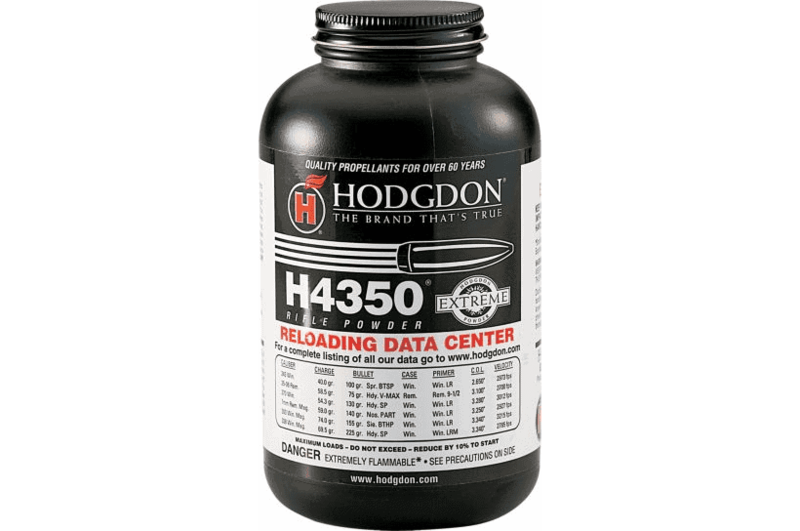 Hodgdon is probably the most renowned manufacturer when it comes to gunpowders. This H322 gunpowder is an extruded "extreme" powder which means it doesn't get affected as much by swings in humidity and temperature. It can be used to reload .223, 308 and the 6.5 Grendel along with other popular hunting reloads. The H322 burns on an average rate and does a great job of pushing heaving bullets with appropriate velocity. It is also a very commonly used mil-spec round so you can use it to reload without worrying about its performance. This powder is far from the dirtiest but will still smudge your rifle, so clean it up after 4-5 shooting sprees. 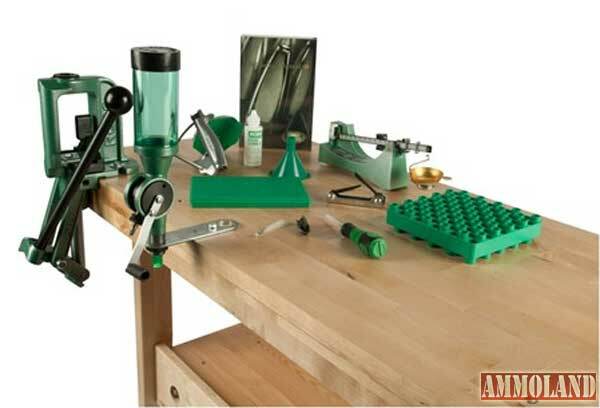 The package has a detailed reloading table to help you out with refilling your cartridges. The powder works very well with light and heavy loads of the 6.5 Grendel. Plus, it can also be used to fill up .223 and .308 rounds. It is readily available on the market and delivers an accurate performance. The IMR 8208 is a versatile powder which can be used to fill out loads like .223, 6.5 Grendel, and the.308. The powder is not affected by changes in temperatures and provides a consistent and accurate shooting experience. The powder meters exceptionally well and is perfect for competitions and varmint hunting. The powder has a moderate burn rate, which propels the 6.5 Grendel projectile at appropriate velocities to attain accuracy and long range, respective of its intended property. The IMR 8208 is dense, burns clean, and meters very well. It is a good choice to load competition and hunting rounds. Plus, it is a versatile powder and can be used to load different calibers. The Accurate 2520 is a medium-burning, double-base, spherical rifle powder designed around the .308 Win, and works extremely well will heavy match bullets. The powder is quite versatile and works well within the threshold limits of the M14 systems. The powder works great for loads between 77 to 168 grains. Plus, the metering is easy and consistent due to its optimal granule shape. The only drawback is that the powder works a bit dirty so you have to be careful when using it with match-grade barrels. However, that’s not a problem if you are accustomed to cleaning your rifles regularly. 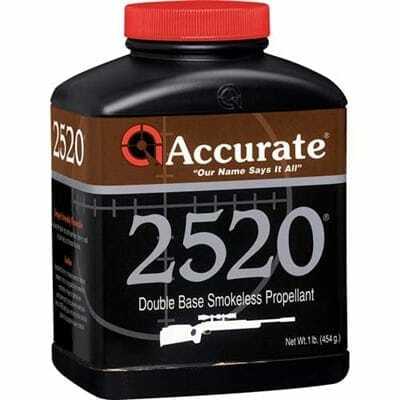 The Accurate 2520 is a slow burning powder and is good for heavy grain bullets. The powder burns consistently under different temperatures, and delivers exceptional accuracy, making it good for competition and varmint hunting usage. The BLC2 was originally designed for the .308 and 7.62 NATO loads and works exceptionally well for small target varmint cartridges. The powder is very inexpensive and readily available which makes it a good choice. The powder burns consistently and propels mid-weight bullets at long distances, thus matching the quality of a 6.5 Grendel round. The powder is very popular with high power, long-range shooters, bench rest shooters, and varmint hunters. The powder delivers consistent charge weights during powder measure and is an accurate alternative for use in reloading your 6.5 Grendel. 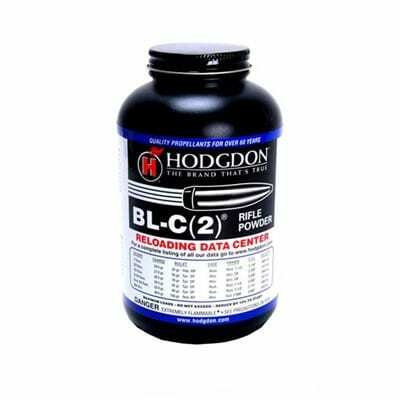 The Hodgdon BLC2 is an inexpensive and versatile gunpowder which can be used for competitions, hunting, and bench shooting. The 6.5 Grendel is a scarce caliber to find on the market so having a reloading setup is always a good option. In addition, it saves you money and lets you customize the bullets to match your desired performance. A good gunpowder for the 6.5 Grendel must have a consistent and slow burn rate, should be accurate, and be clean. Furthermore, a good gunpowder must be dense enough to avoid double charging. Plus, it should also be inexpensive and also available on the market.